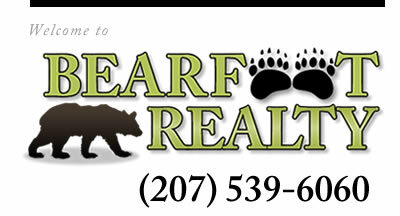 Welcome to BearFootRealty Properties! Western Maine Real Estate Listings! Bearfoot Realty has a vast inventory of properties to suit your needs. Whether it's a new dream home for you and your growing family, an office for your budding business, or even some land to build on. Please feel free to call or stop by and check us out!